We had a great S-RV adventure, but were really happy to be home, too. And nothing says happy like a celebration chase around the yard. Roscoe smiling…and not just about being home. We all had a terrific time on our latest S-RV adventure, but we always love coming back home. 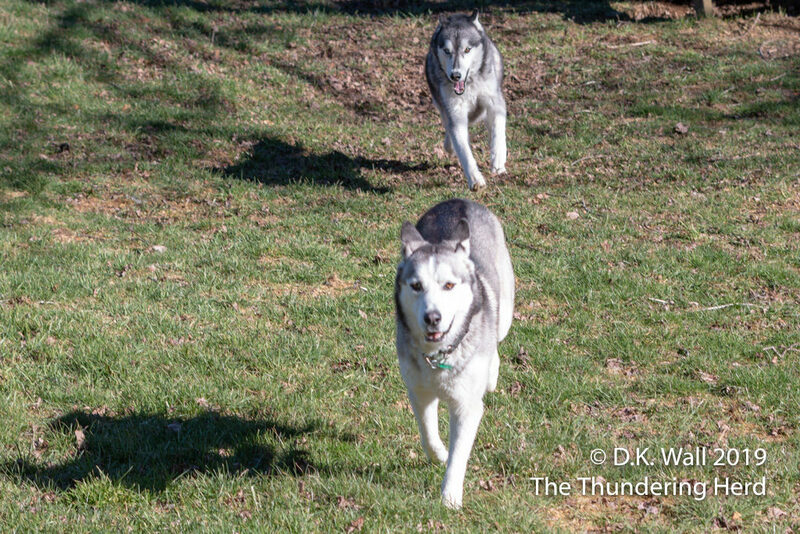 The party was loud and raucous as we laughed and played in the yard leading to the inevitable games of chase. 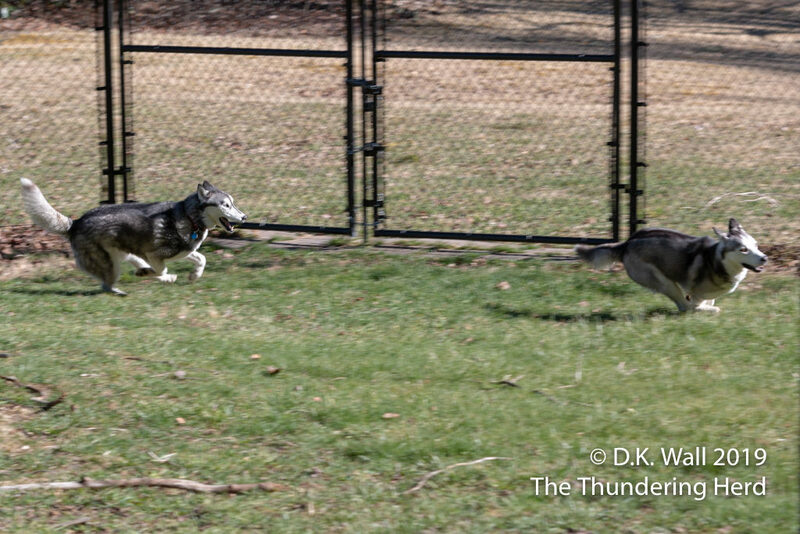 Not sure if Typhoon or Roscoe is having more fun in the celebration chase. The fun part about chase is that it is fun to be the chaser and it’s fun to be the chasee. Either way, we were all smiles. Look out, Roscoe, Typhoon is gaining on you. 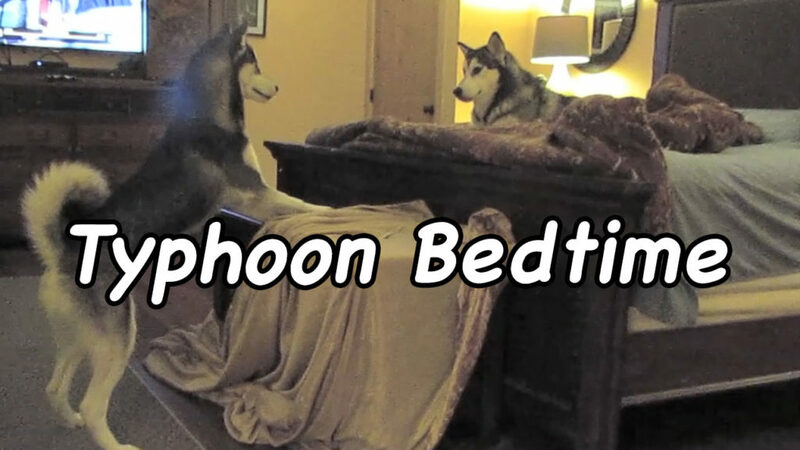 Yes, Typhoon loves to instigate his brothers and this week’s Movie Memory Monday goes back to a much younger Typhoon pestering his big brother, Frankie—Typhoon Bed Time. 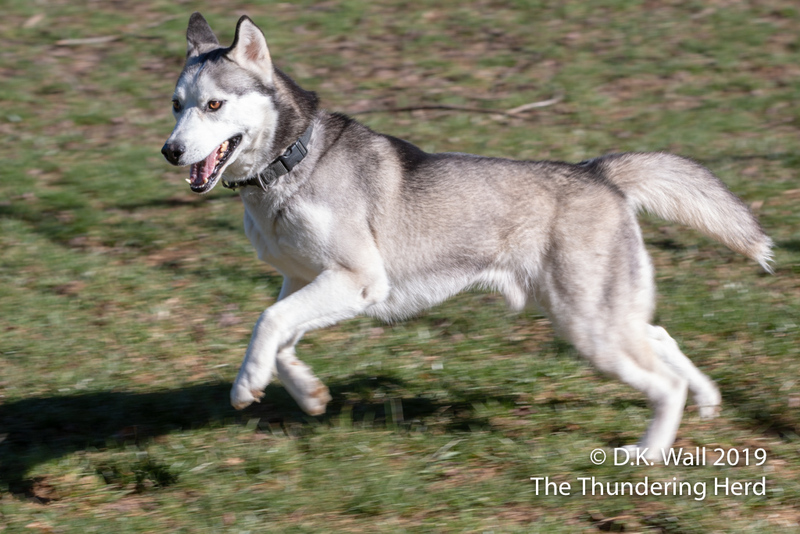 Oh Typhoon and Roscoe-YOUR big smiles brought smiles to MY face this morning! What fun and no matter WHO is the chaser or the chasee-looks like such fun! I so loved watching the video of big brother Frankie and the quite young Typhoon being silly and not wanting to go to sleep! Hard to be it was almost 5 1/2 years ago and Typhoon Phooey is STILL so rambunctious and Frankie is still the patient big brother! Keep those wonderful Monday movie memories coming Hu-Dad! Roscoe’s eye appear so golden in your pix today! Is he as good as gold? 😁 i bet they love being without a leash and running wild in the backyard when they get home.